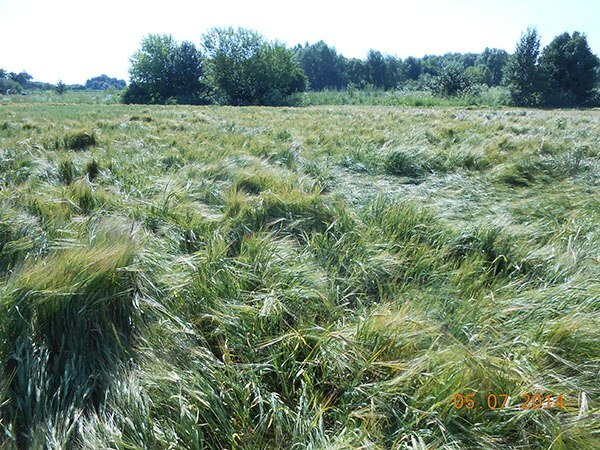 Experts of the Ukrainian Agricultural Insurance Pool member company have conducted the loss adjustment procedures on spring barley crops, located in Kyiv region, Ukraine. 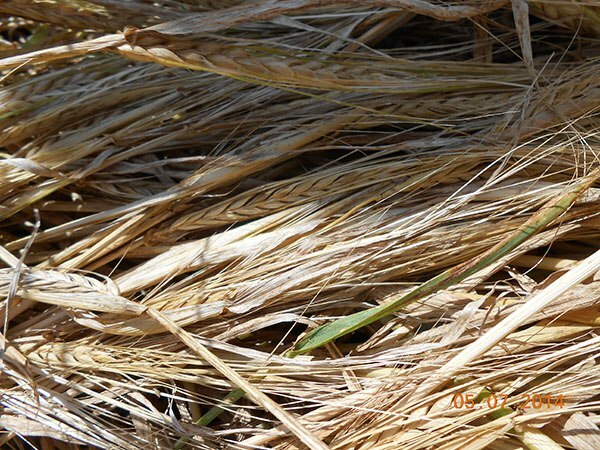 At the time of the pre-insurance inspection, on April 26, 2014, barley crop on those particular fields have been observed and noted in `good` and `fair` conditions. According to recent crop monitoring report, experts have considered spring barley crops to be affected by adverse weather conditions, specifically – torrential rains and strong wind. Experts identified part of the plants damaged: leaf and stem damage of the crops has been observed. Total yield loss has not been revealed yet. Additional loss adjustment procedures might be required before harvesting crop of barley on these fields.